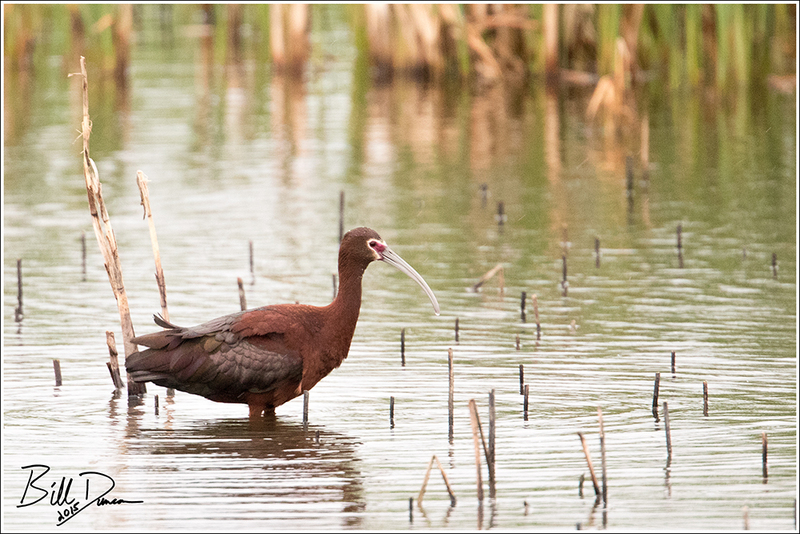 The White-faced Ibis are pretty abundant at Quivira and Cheyenne Bottoms and across the Great Plains in general. It is believed that this was primarily a western species that has been slowly moving eastward during the past century. 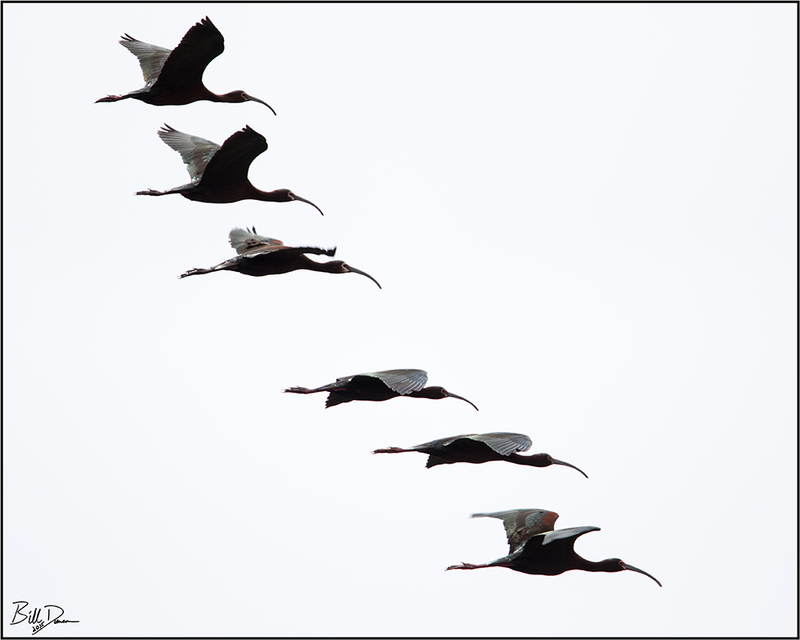 Nesting grounds are still rather patchy and infrequent, but they have been documented to nest at both Cheyenne Bottoms and Quivira.